View of Townsend from the GSMNP from the recent Foothills Parkway extension. 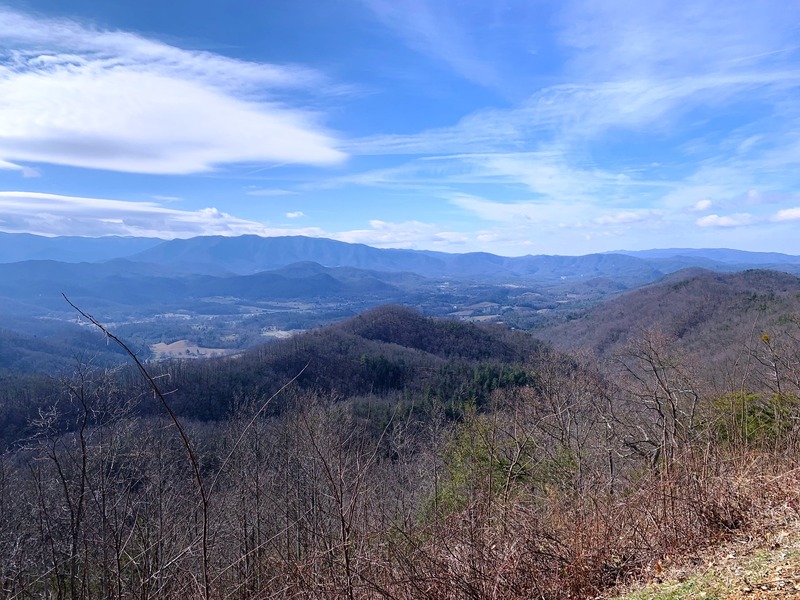 (Blount County, TN) Foothills Land Conservancy is hosting a public ‘Community Conversation’ about the preservation of scenic views around the latest extension of the Foothills Parkway. This event is scheduled for 6:30pm on Tuesday, April 16, 2019, at the Great Smoky Mountains Heritage Center (123 Cromwell Drive | Townsend, TN 37882). This is especially true for scenic roads like the newly opened 16 mile western portion of the Foothills Parkway, which extends from the Walland area to Wears Valley. For this reason, FLC will host a short program that includes images of the Parkway’s scenic views – views that pertain to certain mile markers along this 16 miles stretch that could be considered a high priority for an initiative. FLC will also provide a brief overview of their organization and their history of conservation projects around the Foothills Parkway portion between Walland (Hwy. 321) and Tallassee (Hwy. 129). Questions will be asked of the audience – Why should we protect these views? If this is important, how do we move forward? There will also be time for questions and suggestions by attendees. About the Foothills Land Conservancy: FLC is dedicated to promoting, protecting and enhancing the lands and environments of the Southern Appalachian region and promoting the character of the land for the general public, now and in the future. To date, FLC’s cumulative land preservation efforts now cover over 124,000 acres within Tennessee and the 6 surrounding states of Alabama, Georgia, Kentucky, North Carolina, South Carolina, and Virginia. For media requests or additional information, please contact Elise Eustace at the FLC office by phone at 865-681-8326 or email at eeustace@foothillsland.org. To learn more about FLC, please visit www.foothillsland.org.